With a surface area of ? 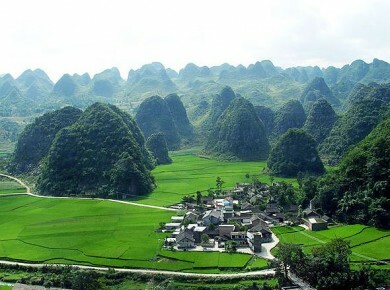 ?nearly 10,000 square kilometers, China is a country with many faces; mountains, forests, canyons, sea and plateaus, China is full of amazing and unforgettable landscapes. 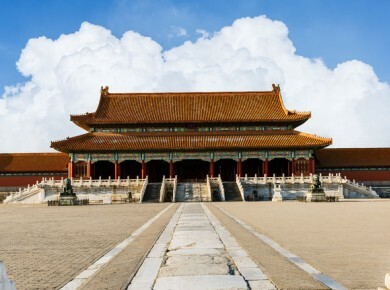 Capital of the country for over 800 years, Beijing is a must for a trip to China. 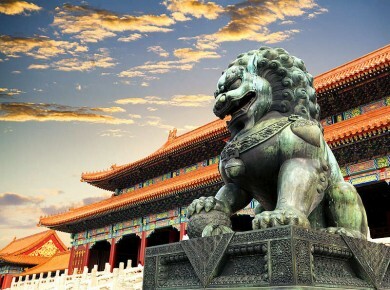 Its population density and excitement are unparalleled in Europe, but the capital is also marked by a strong history and wonderful historical sites such as the Temple of Heaven, the Summer Palace or the Forbidden City. Other regions of China are not left out, in fact, we can mention the beautiful province of Fujian, that of Guangxi and its Cave Roseau Flutes or Qinxing Park, Tibet, place of appeasement and spirituality as well as one of the 7 wonders of the modern world the famous wall of China. You will understand, because of its millennial history, its historic villages, its ancestral campaigns and its futuristic megalopolises; the Middle Kingdom is full of more treasures than any other and breathtaking landscape. 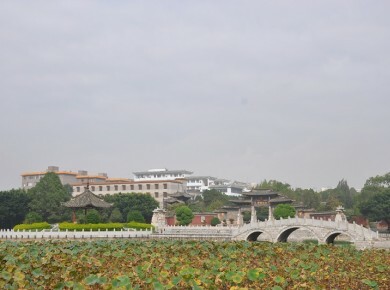 Traveling in China means discovering a civilization with a 5-millennia-old culture that ensures a complete change of scenery thanks to its language, its writing and its gastronomy, unique in the world. 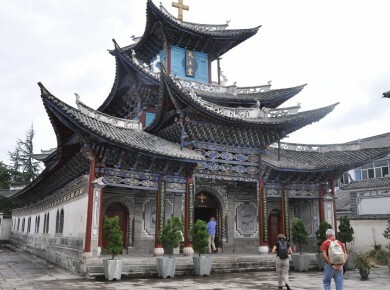 A perfect tour for a complete tour of Yunnan. 25 ethnic minorities live in Yunnan. All these people are very different and are the true cultural wealth of China. Come and discover Shanxi, which offers important cultural relics, rich landscapes and Chinese culture. Discover a modern and authentic China. Immerse yourself in Chinese culture and live a unique experience in the middle empire.